Watch Full Travis Smiley Interview! 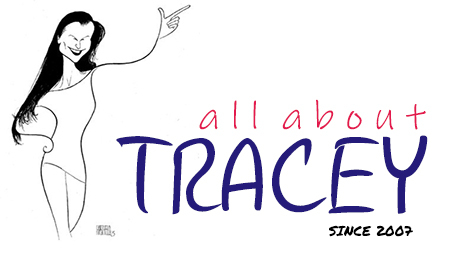 Tracey On Travis Smiley Tonight! Tracey on Chelsea Lately Last Night! "State of the Union" Promos For Finland! More From "The Early Show" Appearance! courant.com TV Watch: "State of the Union"
Tracey On The Early Show Today! "Tracey Ullman's State of the Union" Podcast! Seasons 3 & 4 Available On iTunes NOW! 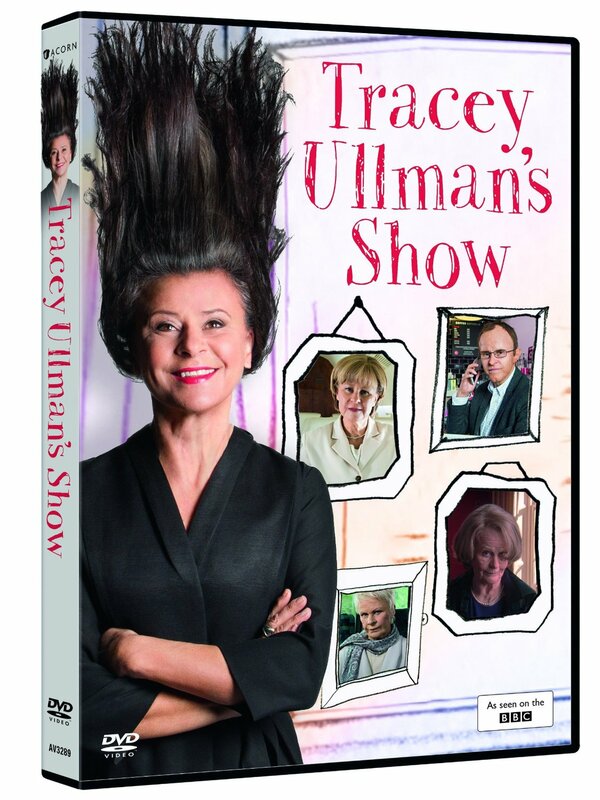 New Interview: Tracey Ullman takes on L.A.
Tracey Speaks: "Tracey Ullman: Hearing Voices"
HEADS UP! TRACEY ON "THE EARLY SHOW"!